As the Cambridge Analytica shitshow thunders forwards, Facebook is doubling down on its damage control efforts. The latest announcement from the ubiquitous social network, as it tries to dig itself out of its current predicament, is actually pretty welcome. For starters, it’s being clearer about what’s a political advert in the UK, and what isn’t. From May 2019, Facebook will clearly label political ads as such. The transparency push doesn’t stop there. 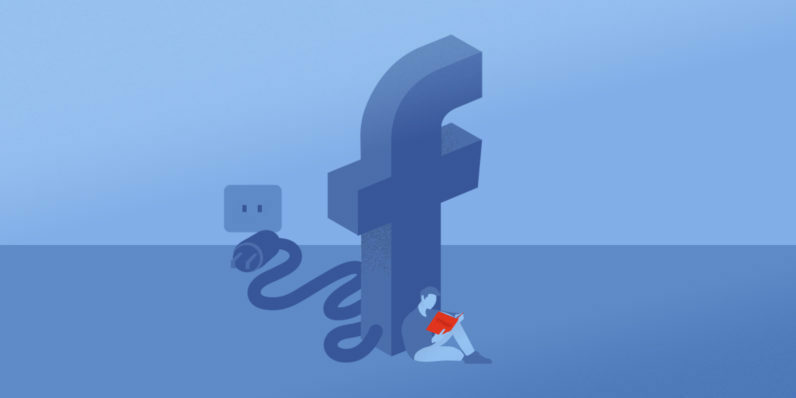 Facebook intends to store all political adverts pushed through the platform in a searchable, permanent archive, where they’ll be stored for seven years. Users will be able to see how many times the adverts were viewed, and interestingly, how much they cost. They’ll also see what demographic was targeted by the ads. In addition, Facebook will only agree to push political advertising from accounts it’s personally authenticated. It’s not clear how that’ll work, and the criteria accounts will have to meet. Will it be limited to political parties and approved campaign groups during referendums, like Vote Leave and Stronger In, during 2016’s Brexit Referendum? Or will Facebook be open to smaller campaign groups who advocate for policy change on specific issues outside of a specific election, like Our Future Our Choice? The changes were formally announced by Facebook’s CTO Mike Schroepfer before British MPs, and should be implemented before next year’s local elections. Sadly, they won’t arrive in time for the next round of elections, due to take place early next month.